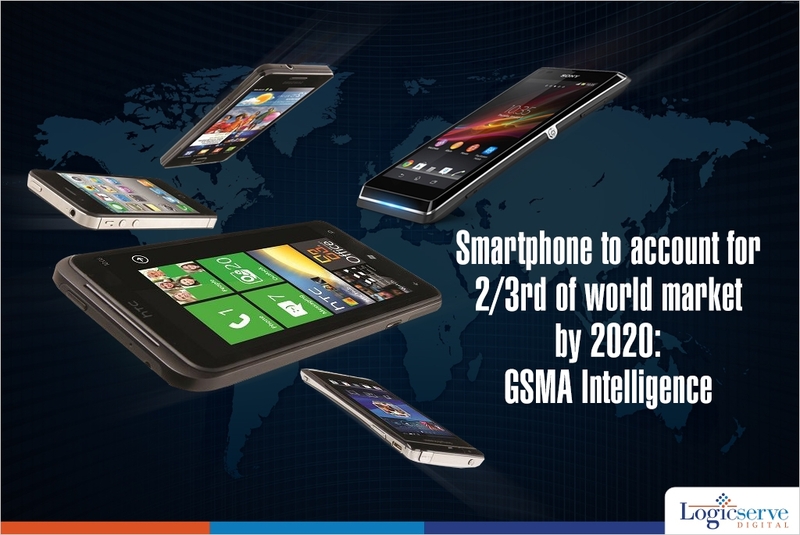 GSMA Intelligence’s report, “Smartphone forecasts and assumptions, 2007-2020” states that currently smartphones account for one in every three mobile connections. This means that it represents more than two billion connections. Interestingly, Asia Pacific accounts for almost half of the global smartphone connections, even though penetration in the region is calculated at below 40 percent. As per an article in the Economic Times, Asia Pacific today accounts for about half of global smartphone connections, even though smartphone penetration in the region is currently calculated at below 40 per cent. Weekend Digital Media Round-up: Google’s phrase-free service ads, Facebook’s smart speakers, Microsoft’s new audience network and more..